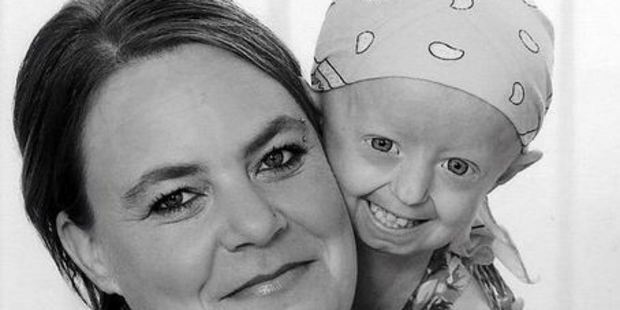 Teenager Hayley Okines who won the nation's hearts while suffering from a rare premature ageing disorder which gave her the body of a 104-year-old has died. Tributes have poured in for the 17-year-old who was born with the premature ageing disease Hutchinson-Gilford progeria syndrome (HGPS), which makes children age up to 10 times faster than normal. Her mother Kerry Okines posted on Facebook: "My baby girl has gone somewhere better. She took her last breath in my arms at 9.39pm x." Hayley, had been told she would not live past the age of 13, died on Thursday. She had begun pioneering drug treatment in the US to halt the ageing process but had been in hospital with pneumonia and passed away at home. The rare condition left Hayley, from Bexhill, East Sussex, with the body of a 104-year-old. The Progeria Research Foundation posted: "The entire Progeria family mourns together with many as we say goodbye to Hayley Okines, our smart, beautiful and spirited English Rose, who passed away today at age 17. "Gone from our sight, but never our memories, gone from our touch but never our hearts. We will miss you." 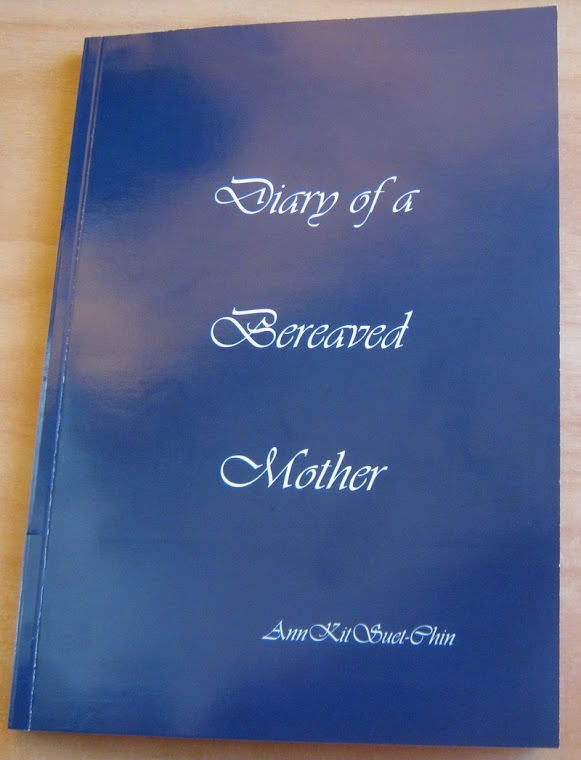 She has featured in a number of documentaries about her disorder, including The Girl who is Older than Her Mother and World's Oldest Teenager: Extraordinary People, and at the age of 14 published her autobiography called Old Before my Time. Hayley's mother Kerry has previously said: "[When she was born] she had fine blonde hair, blue eyes and her father and I were besotted with her. "At 10 months she walked for the first time - we were so proud. "The only concern was she was so petite and didn't appear to be growing. "But as I'm only 5ft 4ins I tried to tell myself she simply took after me." It was when she was still wearing clothes for a three-month-old at 13 months old that they took her to see a doctor and tests later revealed her condition. Hayley has been swimming with dolphins, travelled all over the world, met Prince Charles, Kylie Minogue and her hero Justin Bieber. There are only around 70 known cases on the planet. The progressive genetic disorder is undetectable at birth and with time, it results in baldness, aged-looking skin, dwarfism and a small face, children also suffer from health problems associated with the elderly, including joint stiffness and cardiovascular problems, and often only reach the age of 13.